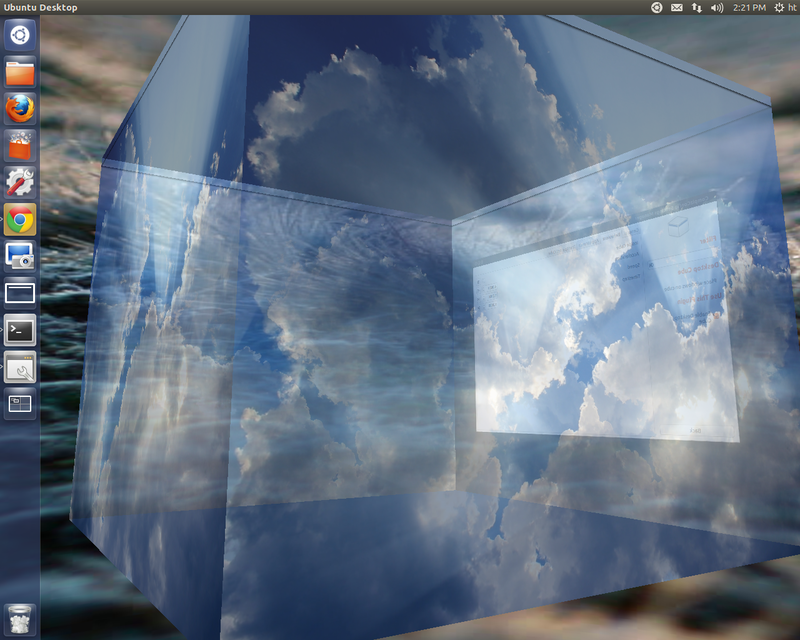 This simple and brief tutorial is going to show you how to enable and setup Compiz Desktop Cube effect in Ubuntu 12.10 Quantal. 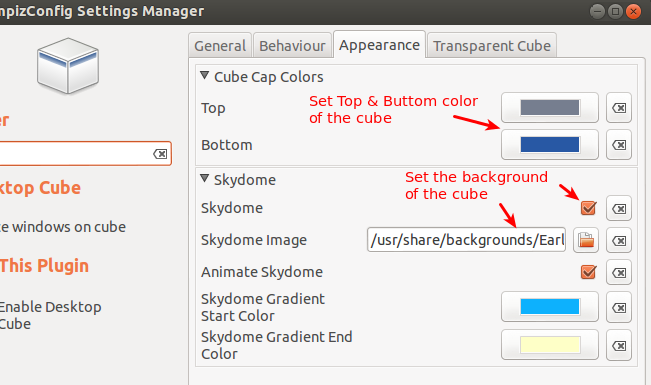 Then enable Desktop Cube and Rotate Cube, you may need to disable Desktop Wall. 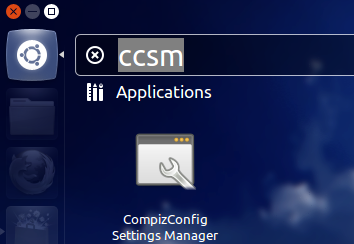 Don’t worry if you mess up desktop and miss the window border, it will be fixed at next boot. To see the desktop cube, press and hold Ctrl+Alt key, drag your mouse. 1 user responded in " Enable Desktop Cube in Ubuntu 12.10 "